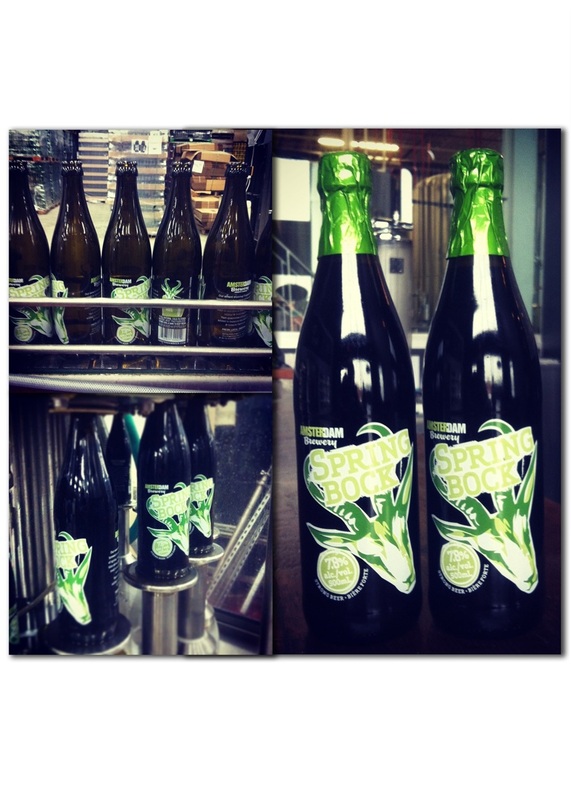 The Amsterdam Brewing Company, one of Toronto’s oldest independently owned and operated craft breweries, is set to release their first seasonal beer of 2013 – Spring Bock. Checking in at 7.8% ABV, the 2013 version of Spring Bock is slightly higher in alcohol when compared to previous years and can be cellared for up to 36 months. Originally brewed only in monasteries for consumption during Lent, bock beers are the richest, creamiest, and most full-bodied beers in the world. Because of their high food energy and nutritional content, bock beer provided sustenance to monks who were required to fast for over 40 days and nights. If there were one beer you could literally live off of, this would be it. Fermented with a house strain of Danish yeast and aged three times longer than their other beers, Amsterdam Spring Bock is a seasonal brew you do not want to miss out on. To celebrate the spring brewing season, Amsterdam is hosting the third annual “Rock Out With Your Bock Out” at the brewery this Thursday, February 28th from 6-9pm that will feature Spring Bock samples, entertainment and food from K-Song Taco. The event will also feature a vertical tasting of Spring Bock vintages from years past. 'Rock Out With Your Bock Out’ is free and open to the public. All are welcome! Amsterdam Spring Bock is available for sale in 500mL bottles from select LCBOs ($4.25, Product #208942), the Amsterdam Retail Store (45 Esandar Dr., 416-504-6882) and on tap at fine bars and restaurants. 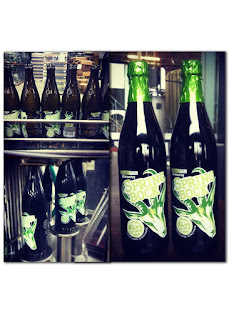 Amsterdam brews its seasonal beers in small batches so Spring Bock will only be available while supplies last.